Each of the World Fliers received the Distinguished Service Medal. Each of the world fliers received this medal by act of Congress in February 1925 for participating in the first round-the-world flight in 1924. Photo by Eric Long, Smithsonian National Air and Space Museum NASM 2014-04404). 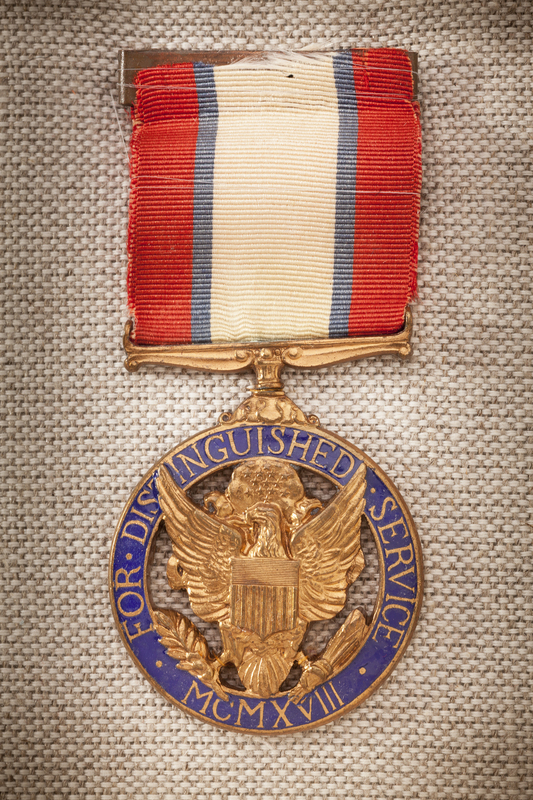 Find out more about Distinguished Service Medal.